The Ragus team travelled to Swansea for the annual Bako Wales Trade Show. Sunday brought together the largest amount of exhibitors Bako Wales has seen to date, 46 in total. The lovely weather meant that people were willing to come out and visit the Depot to sample the delectable’s that were available on show. There were many goodies to choose from, all of an extremely high quality ranging from mass market to organic and Fairtrade and there were even some delicious craft bakery displays. 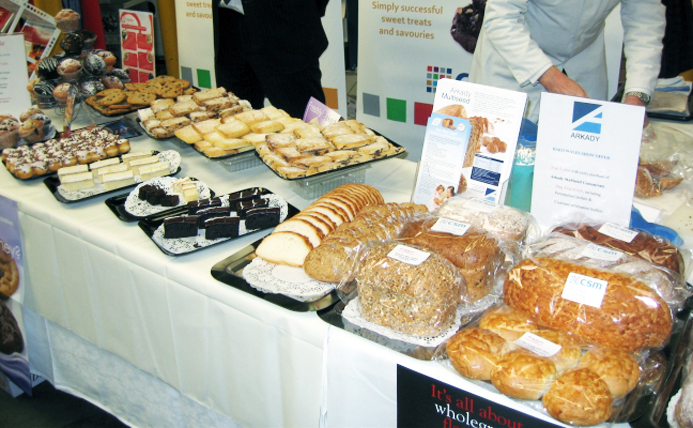 This show proved popular not just with the potential and existing customers but with their families looking for a quick taste tester. We had successful day and made many valuable new contacts. We look forward to attending next year and sampling some more exceptional Welsh Hospitality!